At Legacy Ranch Dental, we believe our dental professionals and our patients work together in making better decisions when it comes to dental health. Dentist Dr.
Jeff Osborne knows it’s important for patients to be part of the solution. In our Frisco dental practice, we offer a wide variety of dental services from general dentistry to cosmetic dentistry and periodontal disease treatments. 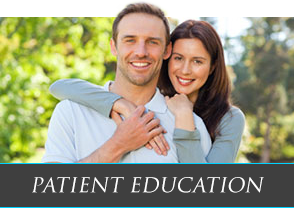 Cosmetic dentistry is used to provide better self esteem, confidence and a beautiful smile. Experienced cosmetic dentists like Legacy Ranch Dental’s Dentist, Dr. Jeff Osborne, can improve the appearance of your teeth and smile thanks to numerous options from veneers to teeth whitening and so much more. If you want straighter teeth and a perfect smile, visit dentist Dr. Jeff Osborne at Legacy Ranch Dental in Frisco for a cosmetic dentistry consultation. ​Have you ever wished you didn&apos;t have to wear that annoying, loud, C-PAP machine? Do you often wake up feeling like you&apos;ve only slept 5 minutes? We are a center for any patient who thinks they may have a sleep disorder. It is one of the most under diagnosed diseases worldwide, and we are here to help! 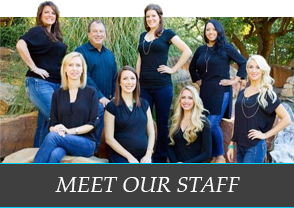 Besides a great team of dental assistants and dentist Dr. Jeff Osborne, Legacy Dental Ranch has the latest, state-of-the-art dental technology. Our dental practice is fully computerized and our staff is trained in office teeth whitening and ClearCorrect clear braces (also called clear aligners). ClearCorrect is one of our cosmetic dentistry services. It’s a clear alternative to traditional, metal braces. It allows patients to straighten their teeth, comfortably without having to feel embarrassed. Frisco dentist Dr. Jeff Osborne also offers porcelain crowns, porcelain bridges and veneers. When it comes to the prefect smile, Legacy Ranch Dental offers the Six Month Smiles dental service. It’s an innovative, short-term orthodontic treatment offering clear braces that’s ideal for working adults. 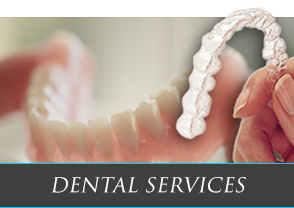 Dental appointments are fast, comfortable and less expensive than traditional braces and aligner therapy. 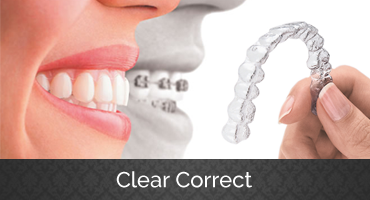 ClearCorrect braces are invisible, removable and comfortable aligners. Dentists use ClearCorrect clear aligners to straighten teeth and give patients beautiful smiles. They&apos;re clear braces that are custom-made for each individual. At Legacy Ranch Dental, we ask our patients to wear them over their teeth to gradually shift teeth into place, for straighter teeth. 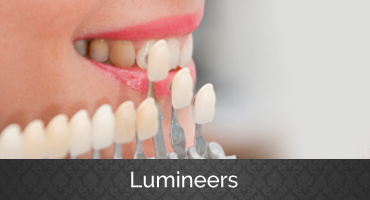 LUMINEERS® BY CERINATE® are porcelain veneers that offer the painless way to a permanently whiter and perfectly aligned smile. Your LUMINEERS dentist can apply these contact lens-thin "smile shapers" to teeth without any grinding or shaving, transforming teeth into a naturally beautiful smile that looks perfect for every individual. If you&apos;re missing one or more teeth due to dental hygiene mistakes or mouth trauma, you now have a beautiful alternative to partial dentures, bridges, or full mouth dentures. 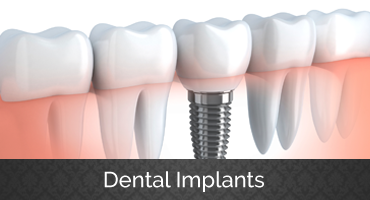 Our doctors can show you just how incredible dental implants can be.